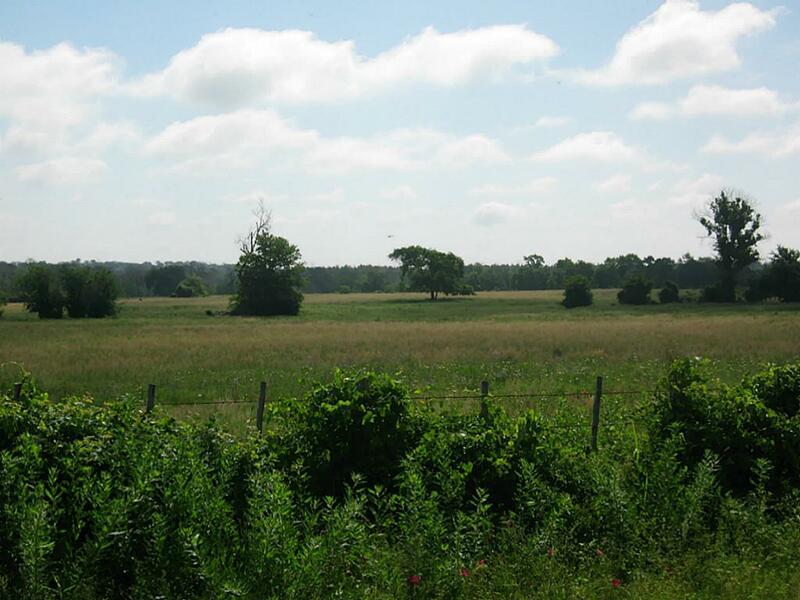 Beautiful rolling land covered in improved Coastal pasture land and scattered shade trees, lots of beautiful home sites. 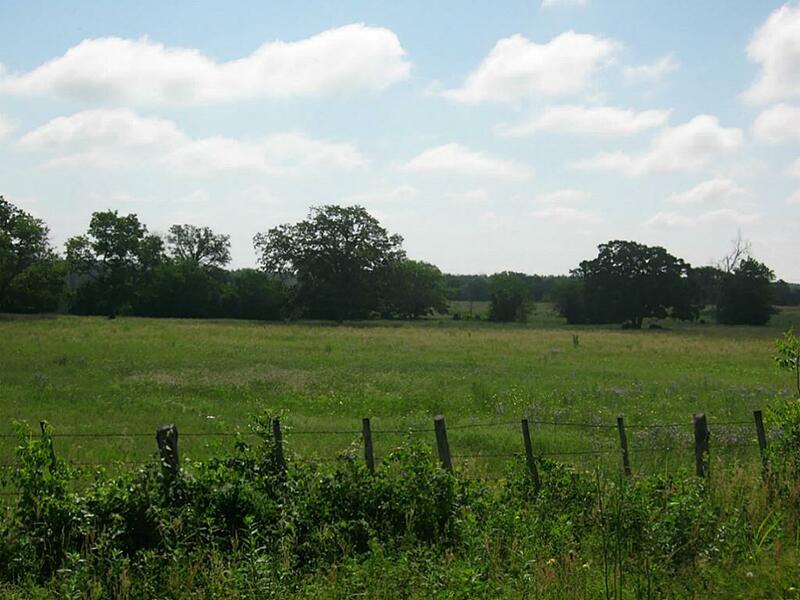 Property is great for growing hay, grazing cattle and horses and riding on your four wheeler. 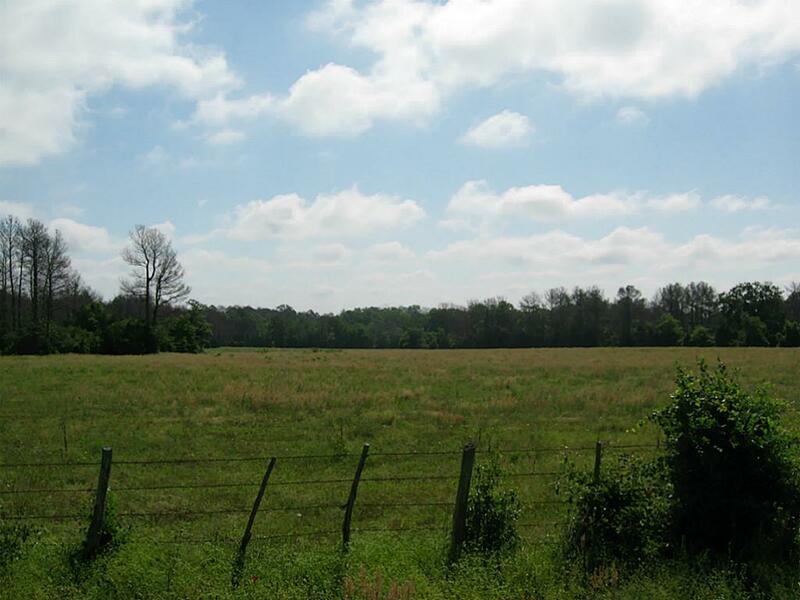 Property is located in the ETJ of Huntsville. 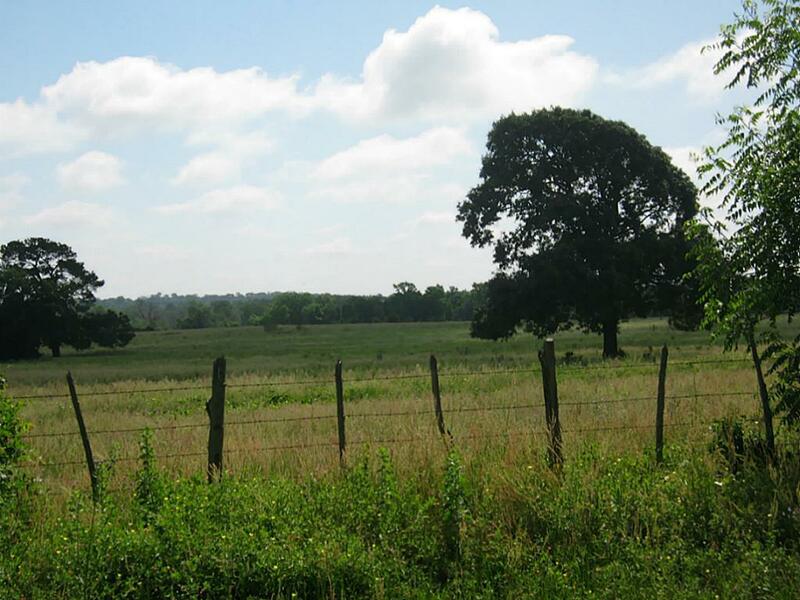 All of the 27.5 acre parcels will have 417.5 feet of road frontage (more or less) on Horace Smith Road. Mobile Homes are not allowed per owner's Deed Restrictions.